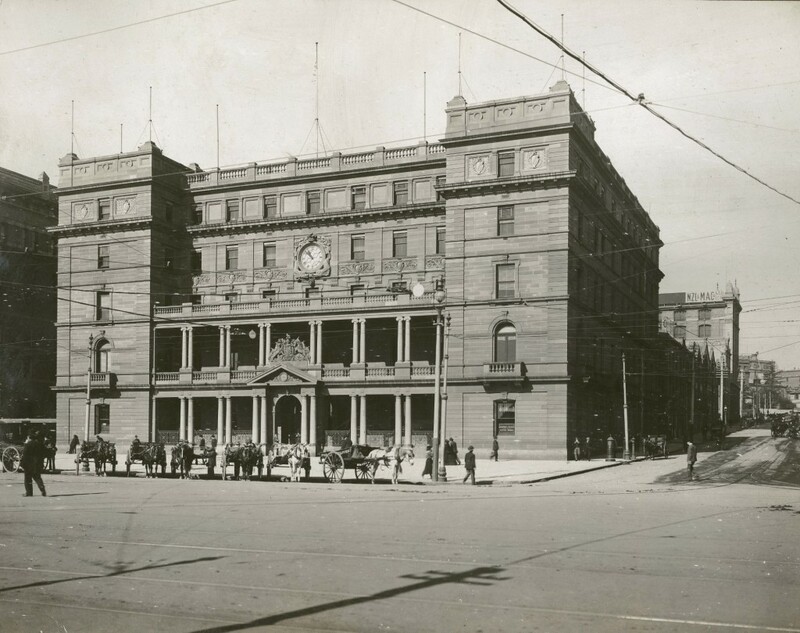 The title of this image, “Customs House, Sydney – remodelled”, may hold a clue to the photo’s date. I think between 1903 (Loftus St tramway opened) and 1905 (Colonial Sugar Co. offices built). See notes and comments on Flickr. which is the date Electricity was turned on in Sydney for the first time. One could also suggest the poles are there waiting for the electricity to be switched on. 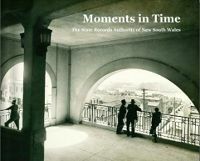 It was taken some time before I walked from Rooty Hill to Lithgow. OK – it looks like a c.1904 date is the conclusion on this one. Thanks for everyone’s input!